Management styles vary widely across businesses and industries, but some have been so outstandingly successful that they always deserve a look. Lean and Six Sigma, award-winning management strategies focusing on results-driven techniques, definitely top the list. By taking manufacturing from the old assembly line model to a modern, automated system, Lean and Six Sigma both increase productivity while promoting efficiency. By combining them together into Lean Six Sigma, businesses in both services and product manufacturing can reap a distinct competitive advantage. Originally developed for manufacturing, the Lean style of management focuses on improving customer value while moving toward zero waste. Zero waste doesn't just refer to product. Instead, the goal is to minimize wasted movement, time and verticals across the entire organization, allowing companies to provide flexible, high-quality service using the smallest amount of necessary resources. Six Sigma is a process improvement strategy that focuses on error reduction via data-driven improvements to processes, supply lines and so forth. By bringing the number of errors down, companies provide better service to customers across the board. Both of these management styles drive towards bottom line results. When combined into Lean Six Sigma, they identify areas of waste, reduce and remove activities that fail to add value and ultimately improve the capacity and capability of the entire organization. Even IT departments can reap the benefits of this approach as they remove wasted steps and communication breakdowns from application development processes. By doing so, key team members and budget lines are freed up to help clear projects from the backlog. Better responsiveness to changes in the market and regulations. 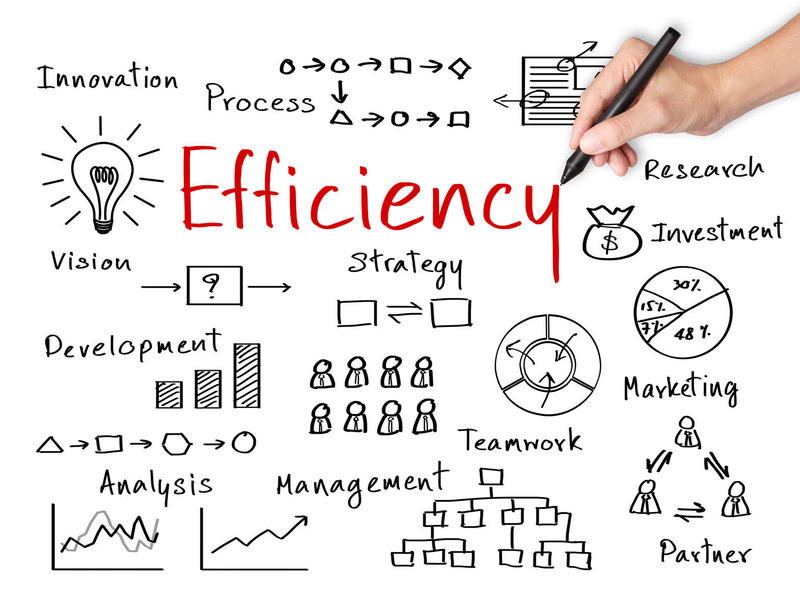 Optimize processes to reduce waste. The goals of a Lean Six Sigma approach are clear, but implementation can be problematic without the right technology. BPM technologies offer assistance with process modeling and analysis to identify weaknesses, and also help create automation systems that follow established rules and automate workflow. Through executive dashboards, upper level management can see real-time performance metrics that allow for enterprise-level strategic planning. SOAs make organizations more flexible, allowing for quick changes to existing processes and offering the building blocks to assemble new processes as needed. Companies that successfully blend Lean Six Sigma with BPM technology can outperform the competition.